Different institutions which want to work with a company that produces high quality products for the police, military etc. can reach Raff Textile in really easy way and they can get the products that they need. The products of Raff Textile contains military and police clothes, boots and other equipments. Raff Military Textile works with a lot of country in the world. Turkic republics, some Balkan countries, Middle East Countries and some African countries are our clients. Raff Textile produce a lot of different products. Although the products for the military are the most popular ones, the company also produce clothing equipments and different materials for different institutions. 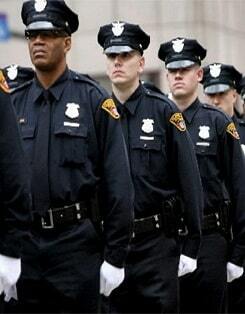 Police coats, various materials for police are included in the products of the company. 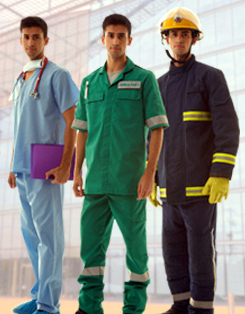 Jackets for firemans, clothes or equipments for private or government agencies are also produced by Raff textile. Raff Military Textile produces shoes as well as clothing materials different equipments. Different models of shoes for for soldiers the police are produced. The first priority of the company is the customer happiness. Thanks to its high quality in its products for the military, the police and for other institutions, the company is the best choice in its field.